Q: Do the new Set-Up discs include tracks for some sort of test tone or songs that help with subwoofer set up? A: Yes, our newly upgraded, set-up and tuning discs offer a unique mix of diagnostic tracks, calibration tools, and system conditioning aids to help with every aspect of system set-up. In fact, there are a whole suite of sweeps and discrete tones to specifically address subwoofer set-up. 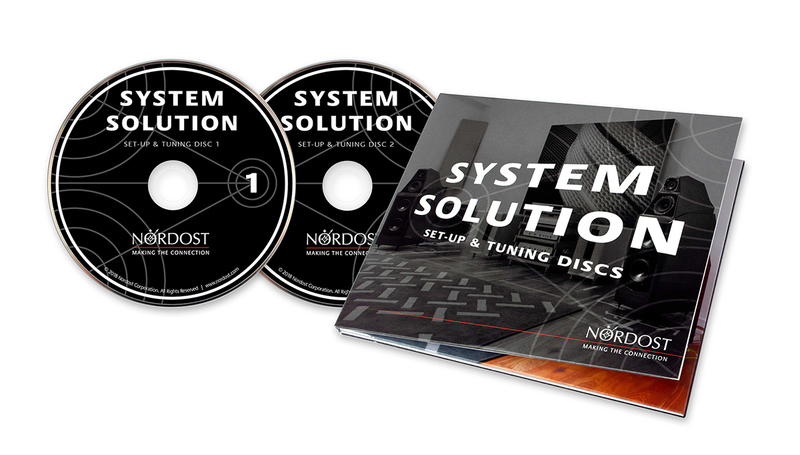 You can find out more about the System Solution Set-Up & Tuning Discs on the Nordost website. Q: I know that Nordost always stresses the importance of cable burn-in, but how many hours of break-in does the QK1 need to achieve its best performance? A: Unlike cables, our QK1 and QV2’s don’t need a lot of break-in time. 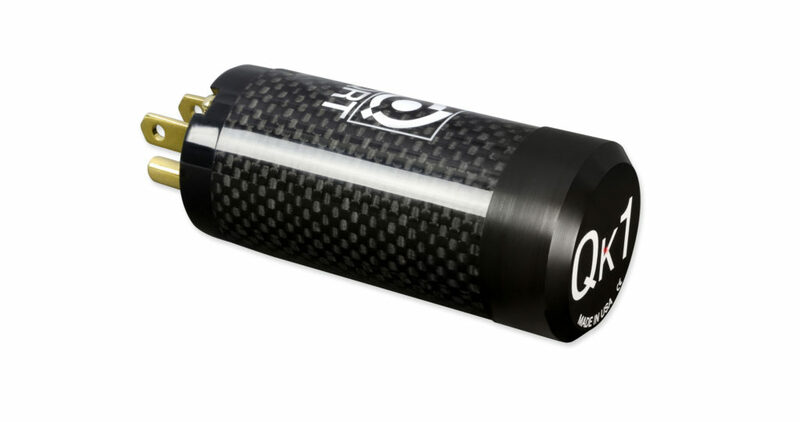 Although, since the QK1 is a mechanical device, it does need a little more time than the QV2, which is an electronic device. While you can hear immediate audible changes as soon as they are plugged in, in general, these products need to be plugged in for about a week to achieve their intended performance levels. Q: Which Nordost speaker cables are available in bi-wire? A: Typically, Nordost speaker cables are not available in bi-wire. 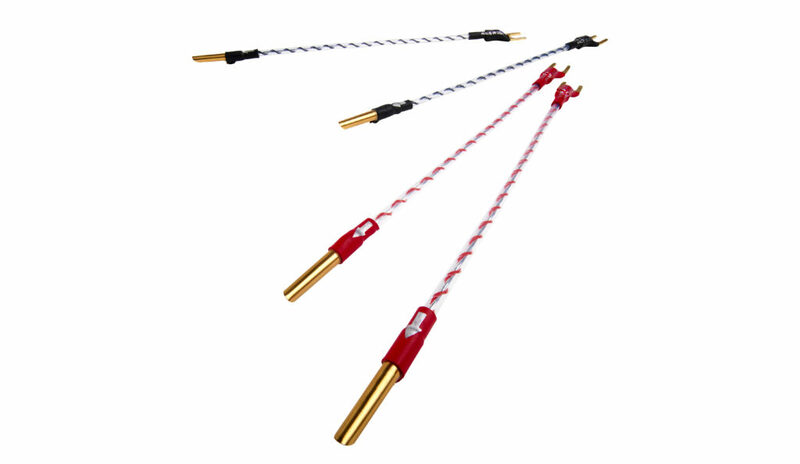 We recommend that you use our Norse Bi-Wire Jumpers for the speaker cables in our Norse and Leif ranges and our Reference Bi-Wire Jumpers for cables in our Reference and Supreme Reference Ranges. We also have customized Bi-Wire Jumpers in both our Valhalla 2 and Odin 2 ranges which are essentially extensions of the speaker cables, in order to ensure that there is an identical sonic signature running throughout your entire system. However, we do offer a bi-wire option in our 4-Flat and SuperFlatline Leifstyle cables. Q: In the FAQ section it states that the QX2 and QX4 each have a “different focus”. So, is it possible to combine both products in one system? A: Yes, in most systems you would start with a QX4 between the wall and the power distribution/QBASE (it’s ideal to use a QX4 unit in that position because it is stronger). Then you would add other units, either QX2s or QX4s, between the distribution block and the actual components. After years of great success with our original System Set-Up & Tuning Disc, Nordost is excited to introduce a newly upgraded disc-set that both improves and expands upon our initial product, offering more content and features, to get your system sounding its best and to keep it that way. 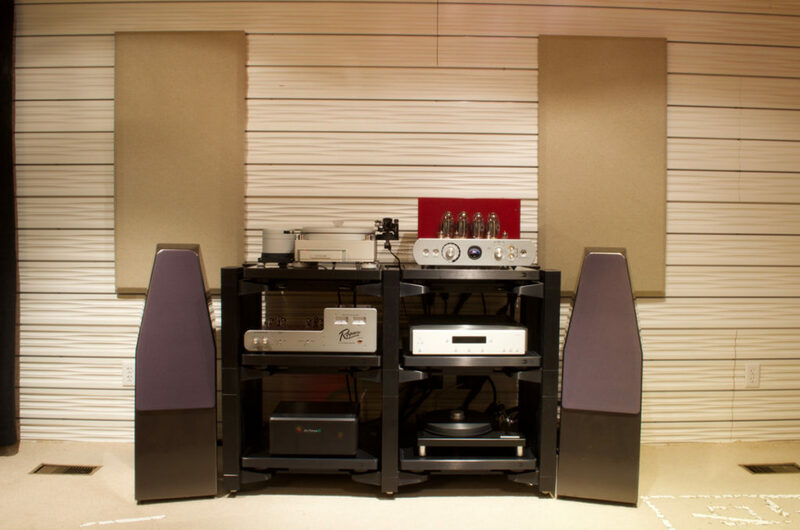 The Nordost System Solution is an invaluable tool for the installation, maintenance, and fine-tuning of any hifi audio system. 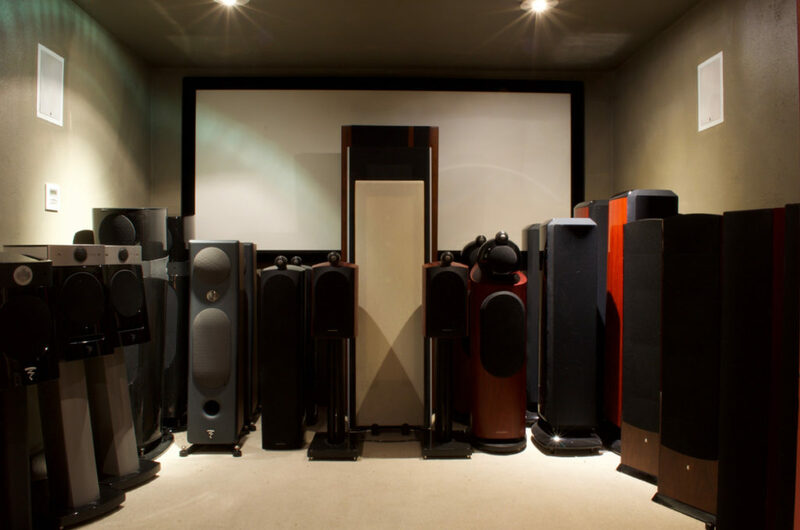 Arranging a new system is a painstaking and exacting task for even the most seasoned audiophiles. This two-disc set, provides you with a unique mix of diagnostic tracks, calibration tools, and system conditioning aids that will help unlock the full potential of your sound system. The System Solution Set-Up & Tuning Discs include tracks that range from the simple, such as channel checks and pink and white noise, to the more complex and unusual LEDR tracks, timed frequency sweeps, and repeat drum beats. Our sound engineers have incorporated specially designed tracks to facilitate full-range loudspeaker positioning and the integration of subwoofers, and have even included a number of useful “system service” functions. These functions include degauss and burn-in signal tracks, both of which are essential precursors to fine-tuning your existing set-up or new components. Each of these helpful tracks is fully explained and expounded upon in a detailed instruction booklet, included with every disc set. 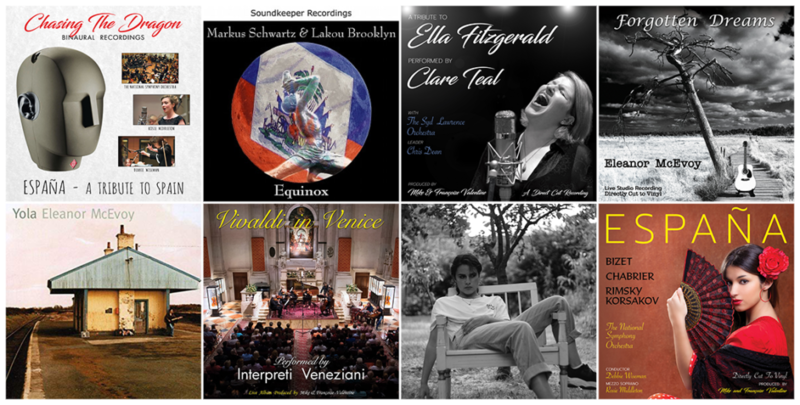 Nordost is proud to say that over the years our products have become integral components in preeminent recording studios around the world. This has given us the opportunity to incorporate musical selections recorded using Nordost cables as an exciting new feature on our set-up discs. These carefully curated tracks highlight specific aspects of system performance and will help you to further explore the subtleties of your newly-tuned system. This also means that Nordost users will have the ability to experience performances wired with Nordost from beginning to end! 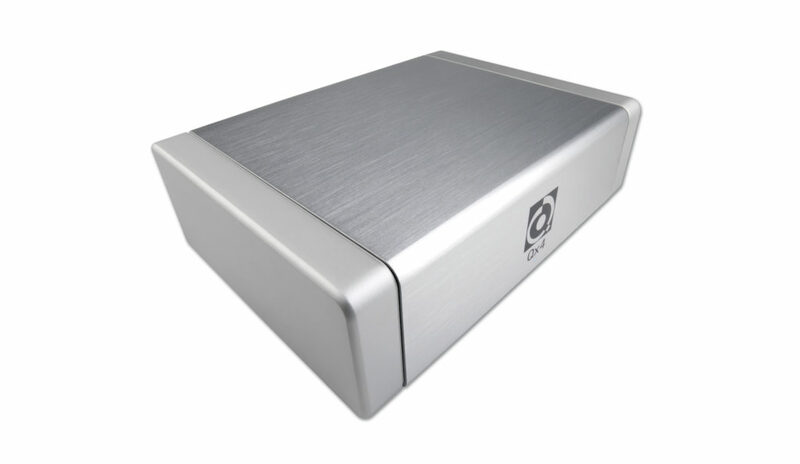 Low-frequency tones specially designed and configured to map room modes and aid speaker placement or subwoofer positioning and integration. Nordost is headed to the Montréal Audio Fest! Come and see Nordost at the Salon Audio Montréal Audio Fest. Please join us, March 22nd – 24th, in Montréal at the Hôtel Bonaventure. Throughout the show, our sales representatives and product specialists, Bruno de Lorimier and Michael Taylor, will be performing live demonstrations and product comparisons, available in both French and English, in Salon St-Michel. 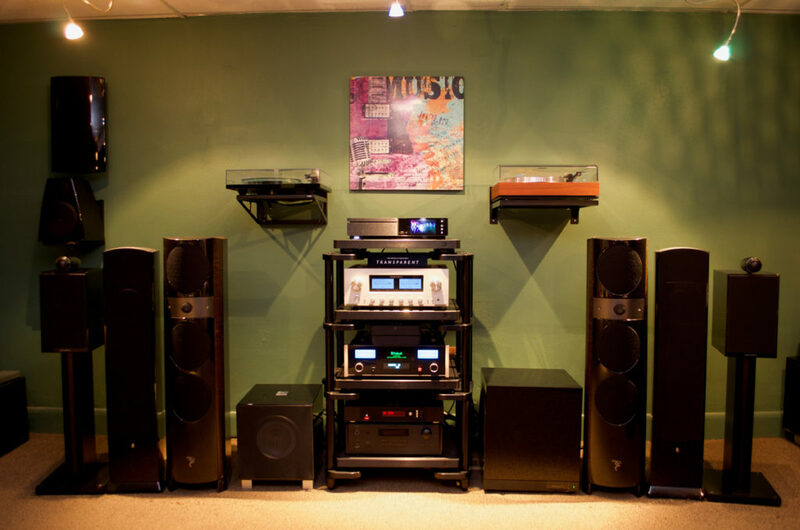 This year we will be partnering with our new Montréal-based dealer, Villeneuve Audio Video, to put together a system featuring Simaudio components, Bowers & Wilkens speakers and, of course, Nordost cables. 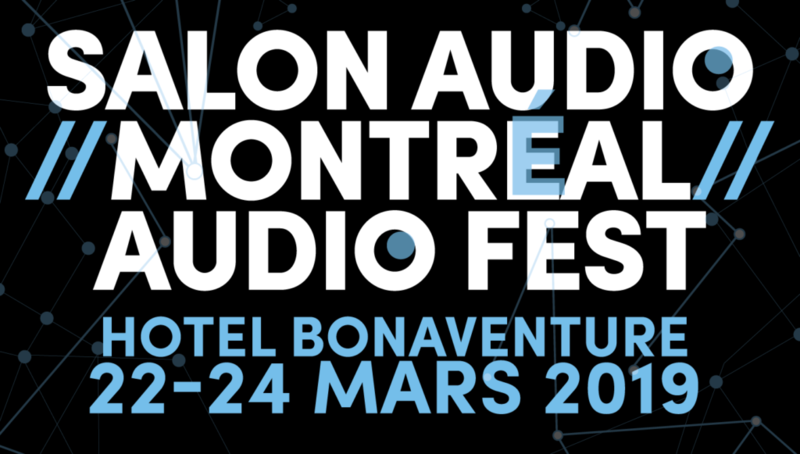 The Montréal Audio Fest is a perfect opportunity to hear the effect that quality cables can have on a hifi system, and to determine how the caliber of performance is improved as enhancements are made to cable design. Admission is free to the public, so we hope to see you there!